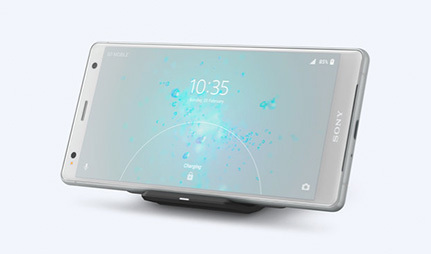 Packed with tons of awesome features and reimagining the classic Sony look, the Sony Xperia XZ2 has arrived. Delivering a stylish new look, the XZ2 features a stunning 5.7 inch HD+ display, upgraded speakers and enhanced security thanks to fingerprint iD. Kicking out more sound quality than previous models, the Sony Xperia XZ2 is the ultimate device to binge on your favourite TV shows while on the go. 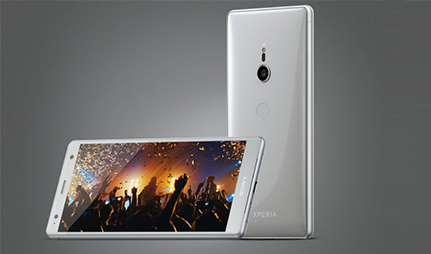 Snap endless selfies or capture stunning images using Sony’s new advanced Motion Eye 19MP camera. 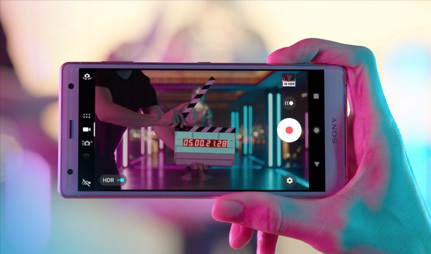 If you’re looking to shoot impressive videos then look no further, as super slow-mo capabilities capture action that the human eye would usually miss. Upgrade your selfie game and stand out from the crowd with Sony's exciting 3D Creator. Scan your face to see your 3D avatar, and then share it with friends. Power up your day for longer with Sony’s whopping 3180 mAh battery, loaded with lots of cool features such as stamina mode for all-day power, as well as wireless compatibility so you can charge your device without hassle. Come rain or shine the Xperia XZ2 is ready. Its IP65/68 rating means it’s able to withstand splashes, spills and unexpected showers, so you can still enjoy your smartphone experience even no matter the weather.